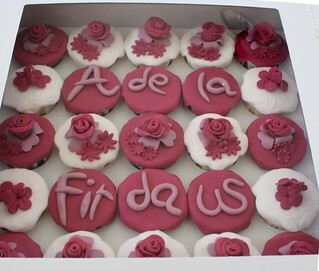 Most of my hantaran cupcakes design is custome made with customers choice. 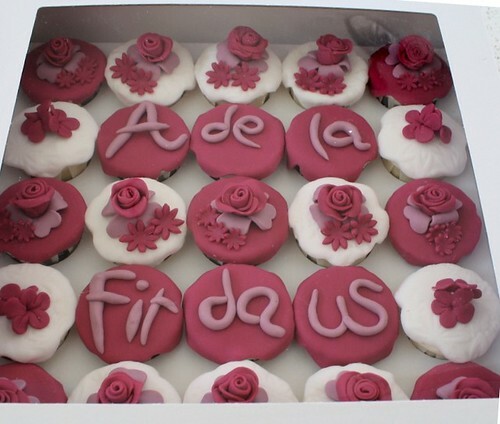 I will ask the specific design and color that you want for your cuppies. You may choose the design from my photo gallery at FLICKR, or if you want to customize your desire package just email me at impiankitchen@gmail.com.